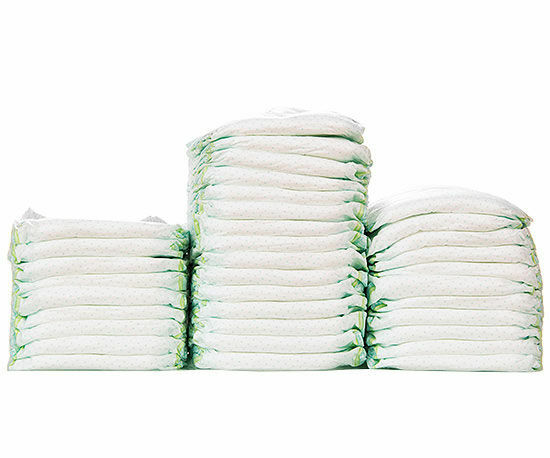 Ocado have a fantastic baby event on at the moment, including some Pampers nappies packs at half price. Now, that’s a great deal anyway, but if you also take advantage of the 25% off discount code, and a £5 voucher code, it’s even better value. 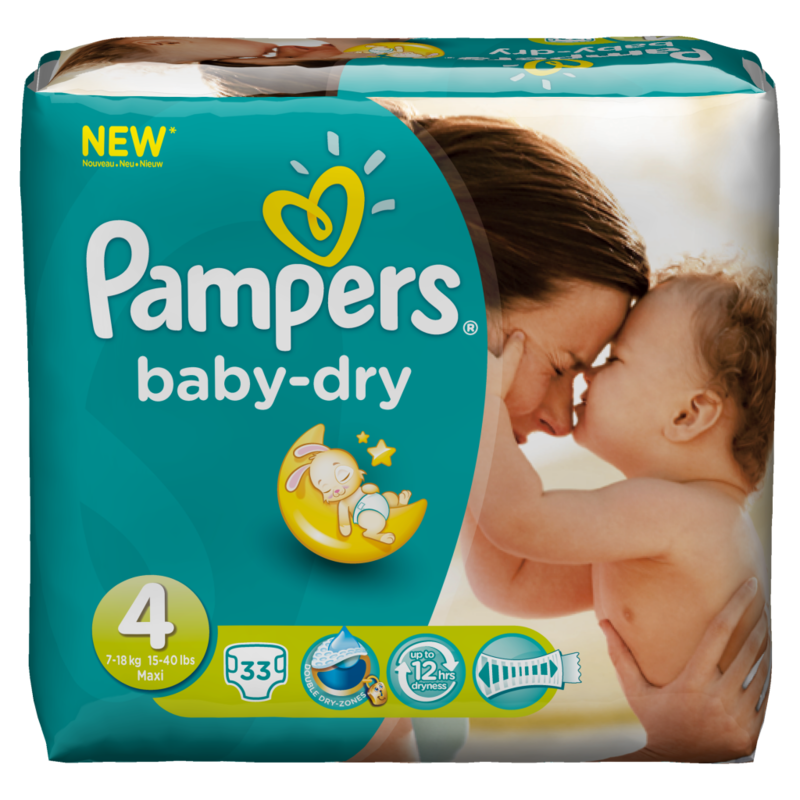 It’s while stocks last, so if you buy Pampers nappies anyway, and can afford to buy in bulk (and store them too!) then, why not?? * Add nappies (or whatever you want, of course. There are loads of good bargains in the baby event ) to basket to meet minimum spend of £60. * Use code VOU1023164 to get £15 discount. Please comment below if this worked for you!